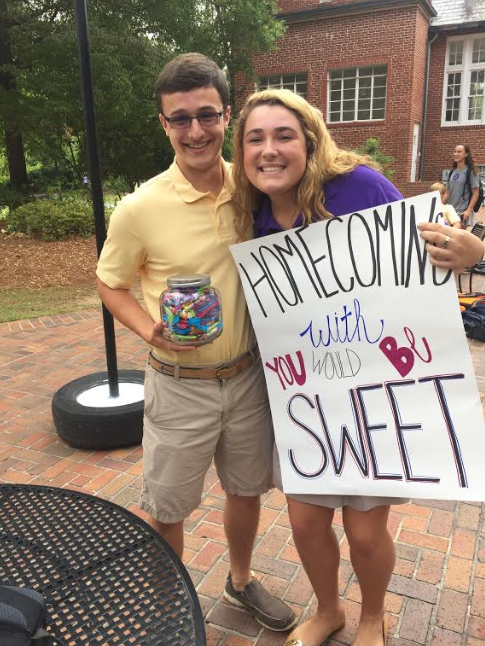 Junior Josh Meredith is deemed "sweet" by asking sophomore Hayden Baldwin to homecoming. 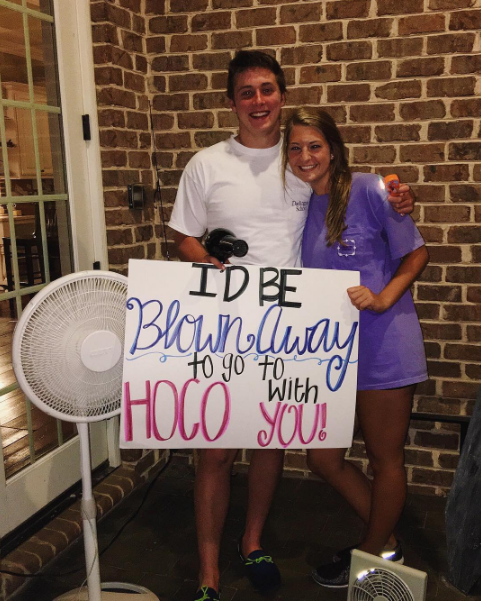 On Sept. 12, 2016 Meredith asked Hayden to homecoming with a decorated sign along with a jar of sweets. Junior Tigger Frix blows junior Ellison Brewster away by asking her to homecoming. On Sept. 5, 2016, Frix decorated a sign and used a fan and hairdryer as props in his proposal.